 Four men have been arrested in connection with a shooting in Drogheda, Co Louth last month. 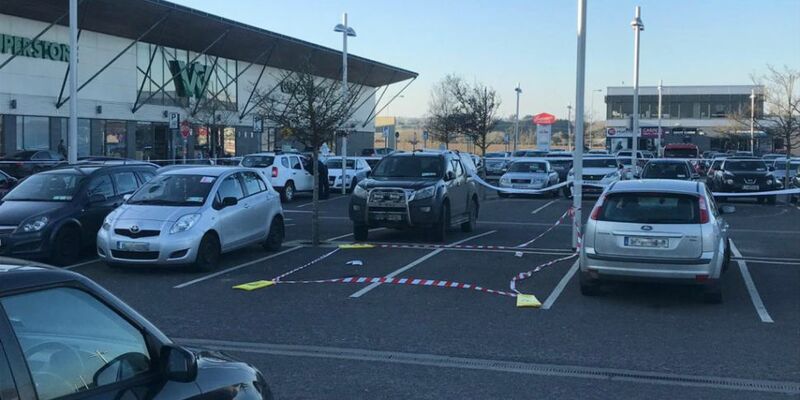 A man in his 30s was shot in a car park at the M1 Retail Park on February 26th. He was treated in hospital for serious injuries. Four men - aged 23, 23, 27 and 49 - were arrested this morning in connection with the investigation. The arrested men are being detained at Drogheda and Dundalk Garda stations under Section 50 of the Criminal Justice Act 2007.